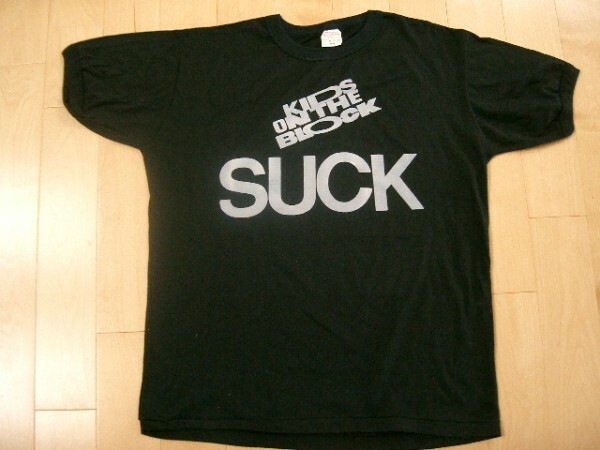 Thanks for visiting our New Kids On The Block Shirts Homepage on The Band Shirt Archive. 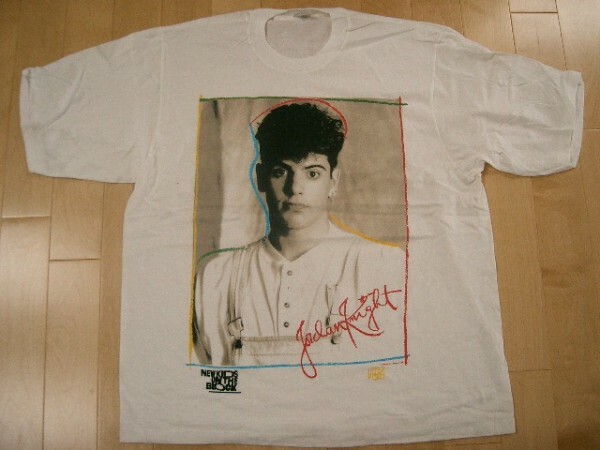 We've attempted to collect all the best of New Kids On The Block apparel for sale in one place to making finding the perfect shirt easy. You can currently find 241 items for sale right here. 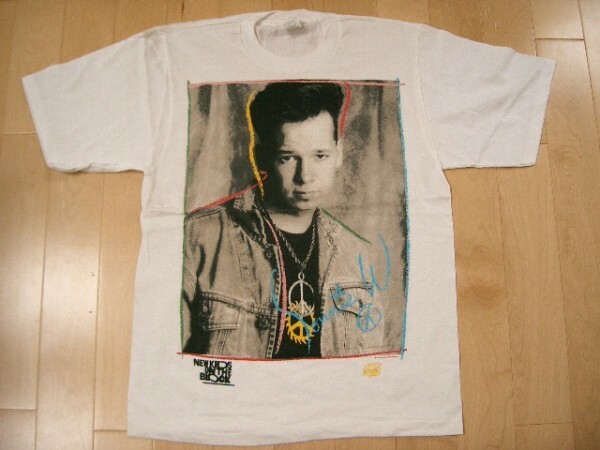 BandShirtArchive.com is more than just shirts for sale, we are trying to assemble a historical archive of every New Kids On The Block concert t-shirt and fan shirt ever made. 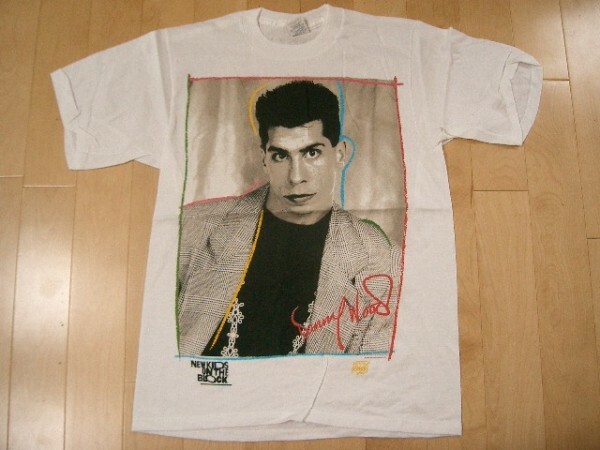 We currently have 9 shirts in our New Kids On The Block archive. Donnie Wahlberg, Danny Wood, Jordan Knight, Jonathan Knight & Joey McIntyre are the current members of the infamous New Kids On The Block, or NKOTB as their beloved fans called them. Their 1986 (yeah, almost 30 years ago) self titled release was a pop music success, to make an understatement. If you've made it to this page, it's because you're looking for that nostalgic New Kids On The Block shirt from yesteryear that you just can't seem to find anywhere else. 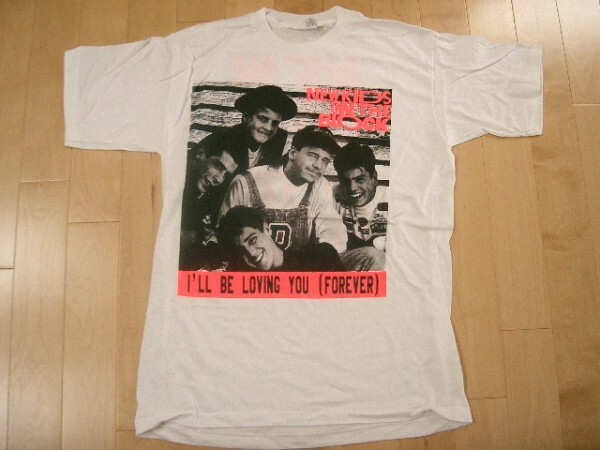 We'll, we've rounded up as many unique NKOTB shirts as we can find for sale and listed them below for your pleasures. 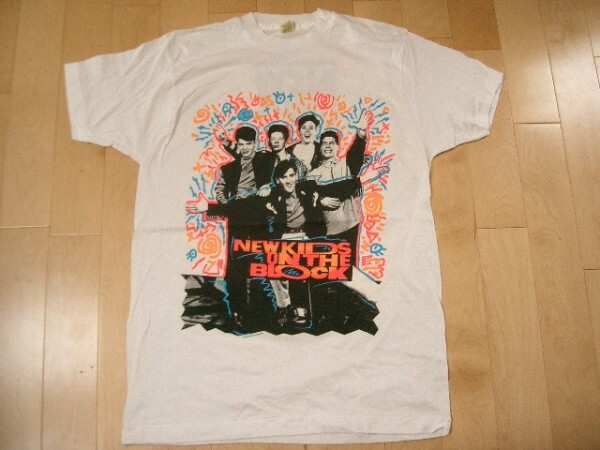 If you happen to have a favorite New Kids On The Block shirt of your own, take a picture and upload it to our archive today?. That is of course if you're Hangin Tough!